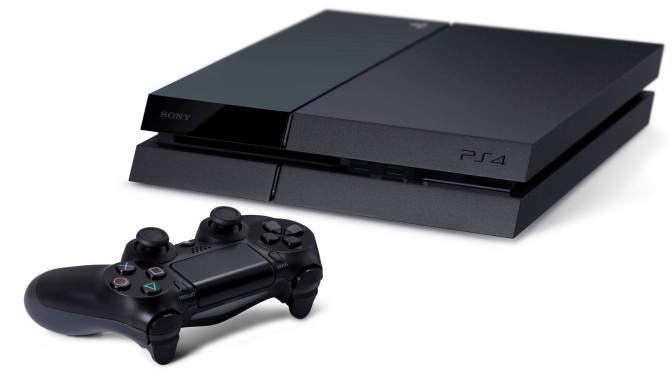 Monoprice has the PS4 console on sale for $319! This is a great deal since the system usually sells for $399. Monoprice has a great reputation for their home entertainment equipment and accessories. Shipping is also free. via PlayStation®4 Console – Monoprice.com. Previous PostGNC: Fitbit One Wireless Activity + Sleep Tracker for $9!Next PostMonoprice: Xbox One Console w/Kinect – $349!